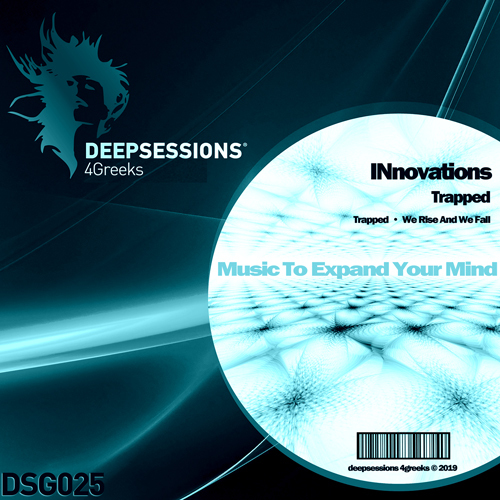 INnovations is a music project that was founded by Isi (Isidoros Bitzios) and Nick Mavris on 2004! Gus Ovast Is a music producer from evia island, Greece. Konstantinos Tsavouselis Is a music producer from evia island, Greece. 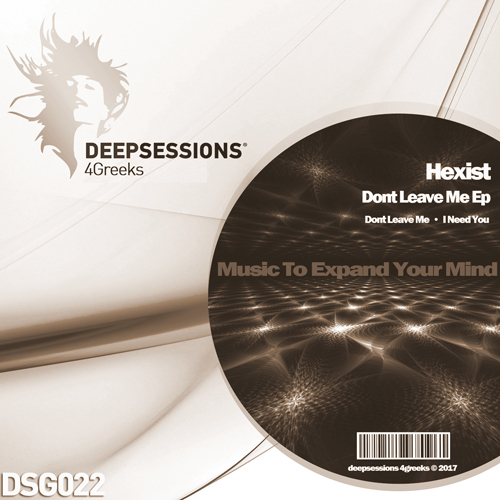 Hexist was born and raised in Athens.From an early age showed his inclination towards music in a wider context,which is established he’s studies. I was born in Athens Greece on 1980. My first step in music was in 1994, when i bought my first electric guitar.